Hindle Reman is the UK distributor for Interstate McBee engine parts. 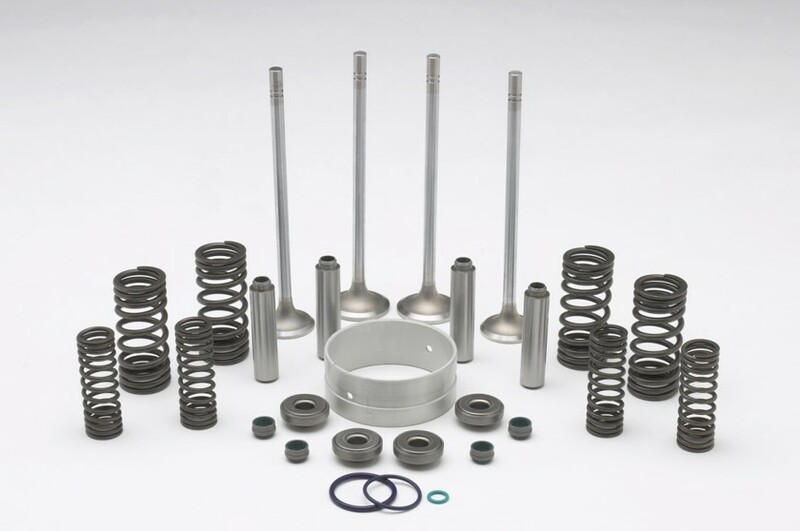 We stock and distribute high-quality replacement engine parts for Caterpillar, Cummins, Detroit Diesel, and Navistar – including crankshafts, pumps, gaskets, cylinder head parts and many more. Cylinder heads and associated parts. To complement our parts offering, Hindle Reman provides a full range of engine component remanufacturing services on crankshafts, cylinder blocks, conrods and cylinder heads. 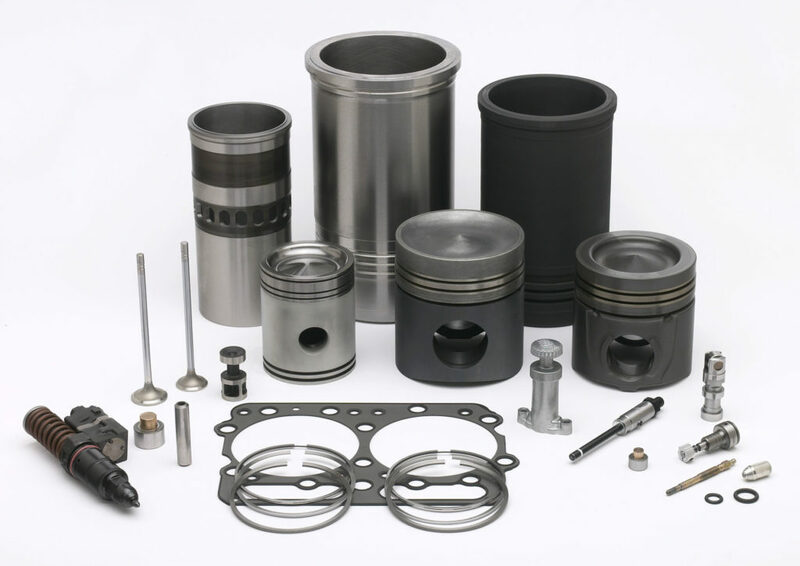 It means we offer a complete ‘one stop shop’ for all your engine part requirements.